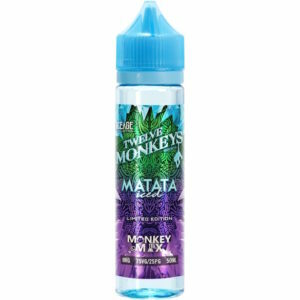 It gets hot in the jungle and Matata by 12 Monkeys has a wise monkey secret to beat the heat! 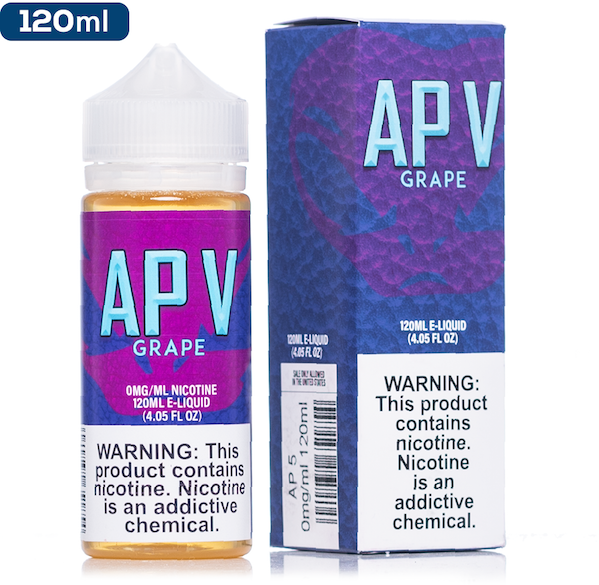 Kick back this summer with a refreshingly bold blend of ice cold grapes and slices of juicy apples! 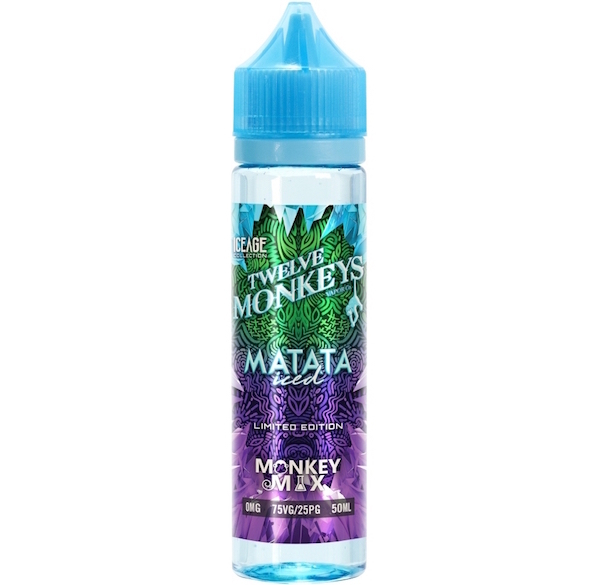 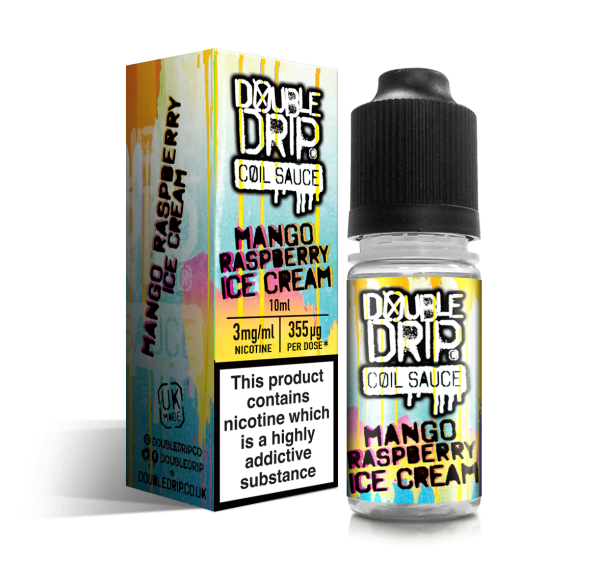 The long awaited new line of Twelve Monkeys Vapor is here! 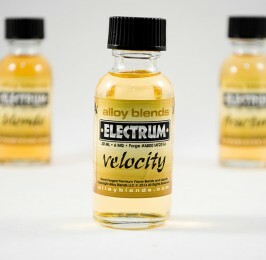 They have quickly become one of Canada’s leading premium brands and sold in over 20 countries worldwide.